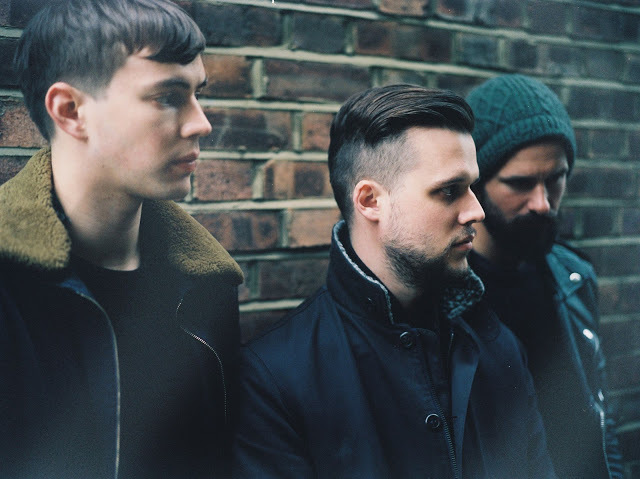 Following up the success of their recently released third studio album White Lies return with the latest single to be lifted from it in the form of First Time Caller. Judging by the video it looks like the band are on a fitness drive as we're presented with a number of different scenes featuring some pretty neat calisthenic demonstrations. Check it out above with a list of the bands forthcoming UK tour dates below.